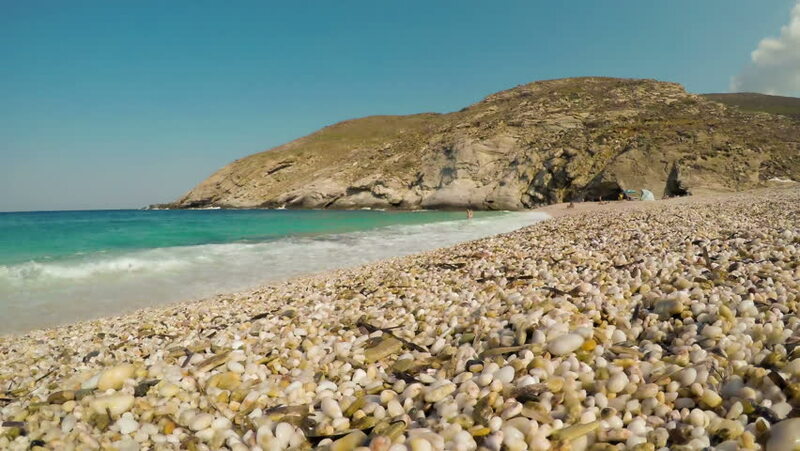 Hyperlapse of Zorkos Beach in Andros island in Greece. hd00:13Sandstone beach rocks in Paphos, Cyprus with the blue water of the Mediterranean Sea in the background. hd00:18Traveling sea rocky beach. Seascape on the island of Crete. Sea waves and a magical view from the cliff. Rocky coast. Coastline. hd00:28Beautiful beach in Kenting National Park, Taiwan. This national park is well known for its tropical climate and sunshine, scenic mountains and beaches.